While we use encryption to protect sensitive information transmitted online, we also protect your information offline. Only employees who need the information to perform a specific job (for example, billing) are granted access to personally identifiable information. Debbie was wonderful in handling the lemon law of my BMW. 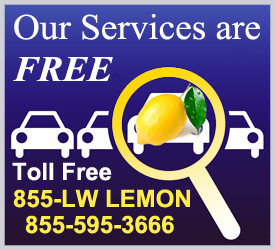 Although I am an attorney, I am not experienced in lemon law cases. I asked all around town and Debbie's name consistently came up as the go-to lemon law attorney in San Diego. She was extremely responsive, communicated with me throughout the process, explained everything she was doing on my behalf, updated me on the status of negotiations with BMW, copied me on the filing of the law suit, and discussed the terms of the settlement with me in detail to ensure I understood everything. 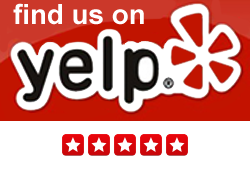 I was extremely pleased with how my case was handled and the professionalism in which Debbie and her staff communicated with me. The overall settlement was much more than I expected it would be, and more than I had been able to initially negotiate on my own before I hired Debbie. I will definitely contact Debbie if I have any problems in the future. I have referred other people to her who have a potential lemon law case. I am confident in her abilities to get a fair settlement or pursue litigation, if necessary.